Have you seen the new amazing artist at CDO? 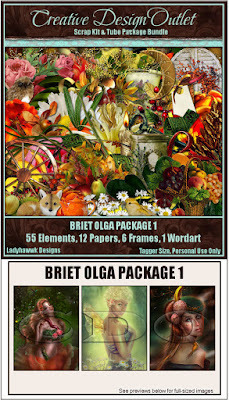 The art of Briet Olga is now available at CDO, she is new to me and I am instantly in love with her style and I could not resist getting new tubes to play with. 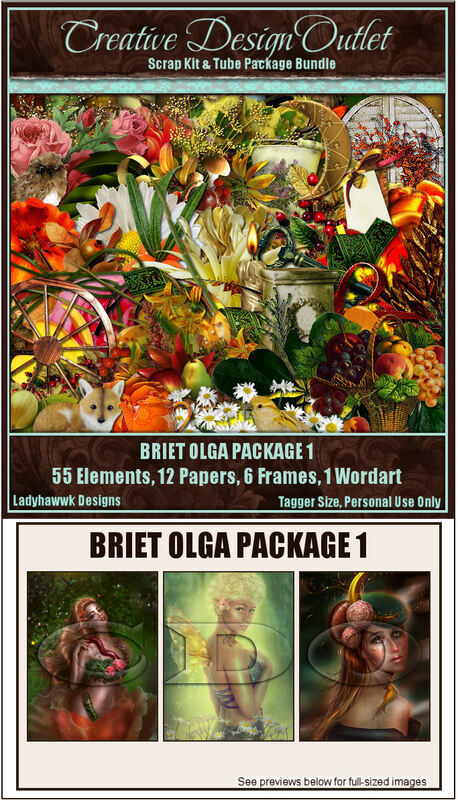 I made this tag using one of the packages and matching scrapkit by Ladyhawwk Designs, which can be purchased here at CDO exclusively.